Home of the Flaming Moe, Our Award-winning Burger! 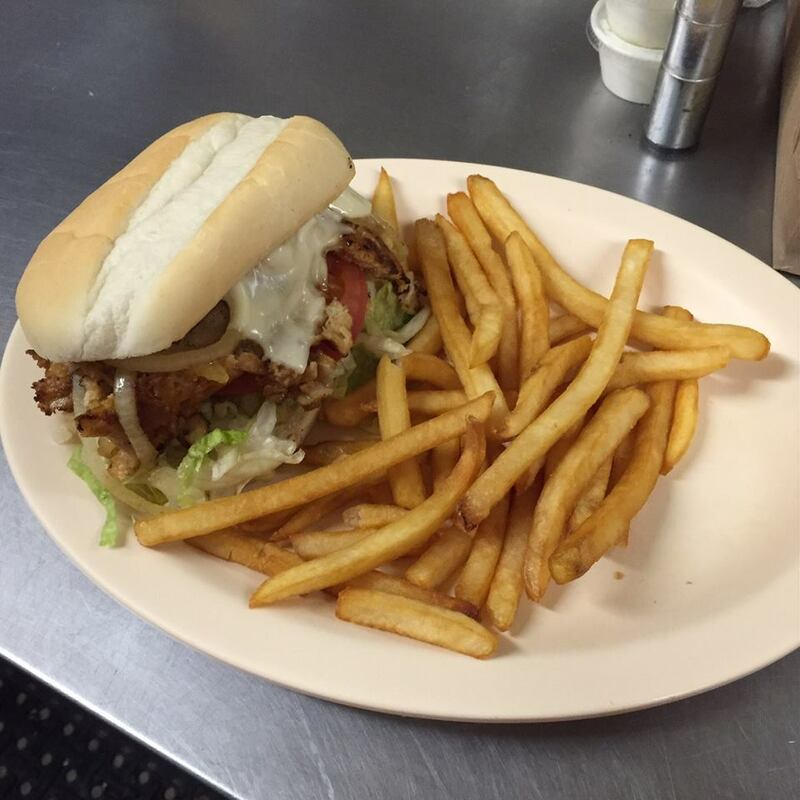 "This Rossford tradition offers great bar food and cheap beer in a friendly small town environment. What more could you want? 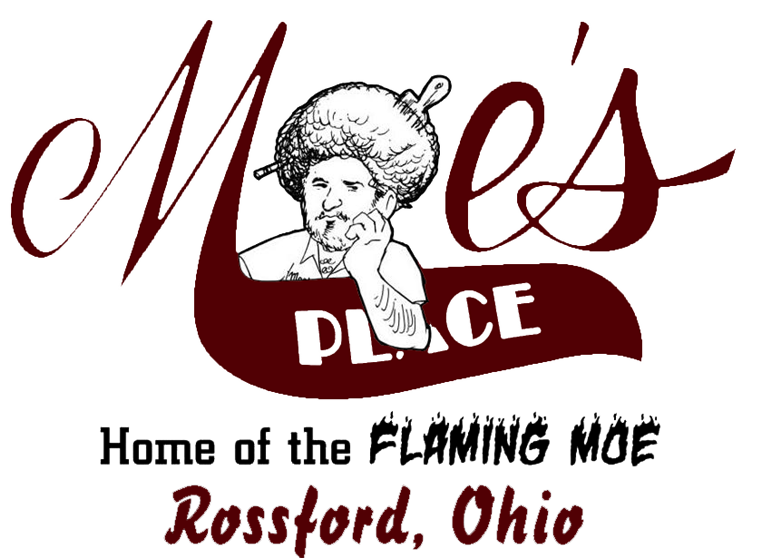 Moe's offers daily specials. Lunch soup specials made daily. Monday Wing night and taco Tuesday some nights you'll be hard pressed to find a seat. Same goes for the weekend, especially Friday nights."